Pleasant Vue - All this and a shop too! MLS#21635240. Carpenter, REALTORS®. 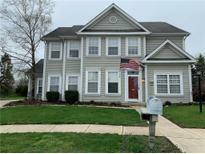 Foxchase - Open House on 4/20 has been CANCELLED. MLS#21633367. 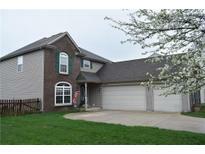 Keller Williams Indy Metro W.
Foxchase - Close to eating, shopping, entertainment, and several easy routes to Indy. MLS#21633013. CENTURY 21 Scheetz. Northfield At Wynn Farms - Then you have 3 more large bedrooms and a large loft. MLS#21635079. Highgarden Real Estate. 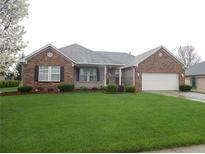 Brown Leaf - Fenced in back yard with storage shed and back patio! MLS#21634903. Streamlined Realty. Northern Acres - The oversized living room features french doors that open up to the enclosed patio. MLS#21632682. RE/MAX Advanced Realty. Would make a great starter home or rental. MLS#21633817. Harvest Realty Group LLC. Hession Fields - The backyard is fully fenced with plenty of privacy and no neighbors behind you. 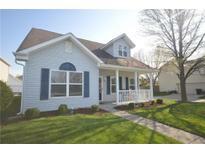 MLS#21632181. F.C. Tucker Company. High Acres - Close to most amenities . . . a fabulous location! MLS#21633276. Keller Williams Indy Metro W.
Super N-hood with pool, Tennis, playground & More! MLS#21633267. 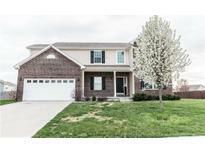 Keller Williams Indy Metro W.
Great area with lots of potential. MLS#21632652. 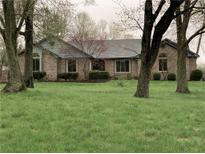 Keller Williams Indy Metro W.
Fantastic area for 4 wheeler's, dirt bikes, horse rides, hiking for outdoor fun. MLS#21632932. RE/MAX Centerstone. Pool, tennis, b ball, fishing. Location handy to I-74. MLS#21632163. Carpenter, REALTORS®. Don't miss your chance for this wonderful home. MLS#21632993. eXp Realty, LLC.